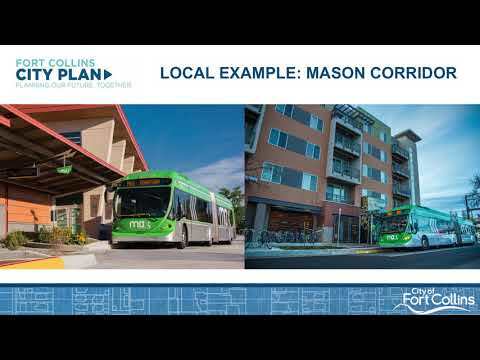 This four-minute video walks step-by-step through each of the three City Plan Scenarios. 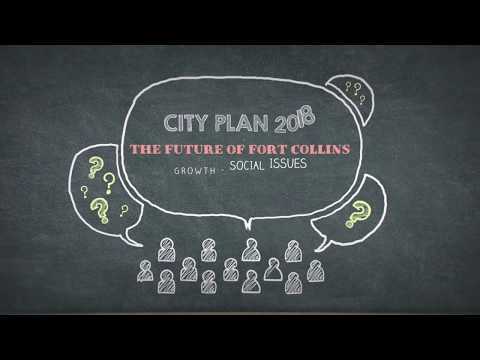 What do you think about how Fort Collins should change in the future? 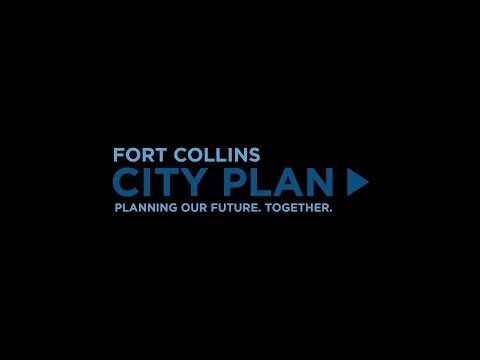 Be sure to fill out the online questionnaire and share your thoughts!